If you have a flat roof or rubber roof in need of repair in Southeastern PA, call the professional, qualified, experienced roofing contractor Cannon Roofing. 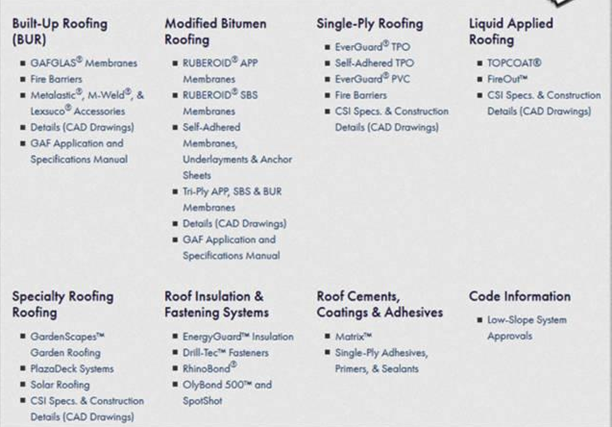 Our knowledge and qualifications are sought after when it comes to flat roof repair and flat roof replacement, including rubber roofs, EPDM, tar & gravel roofing, and asphalt roof coatings. 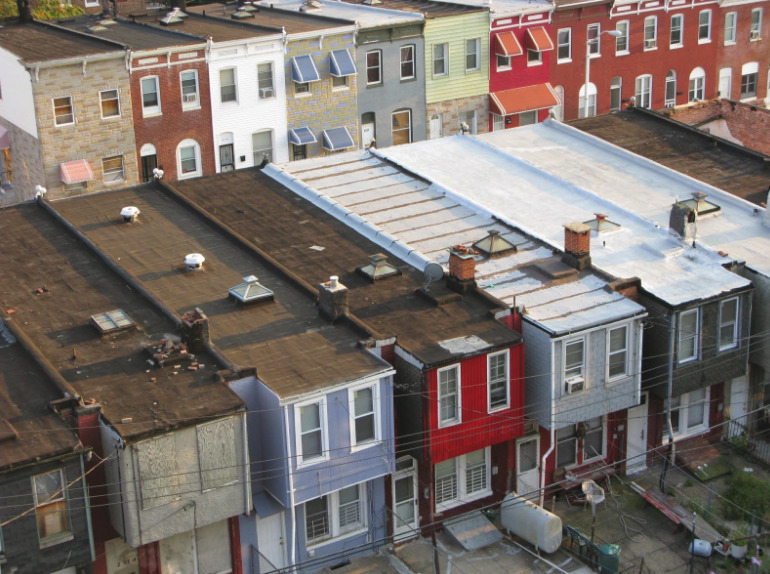 Cannon Roofing has been repairing and replacing both flat and rubber roofs in Southeastern PA for over 25 years. One of our specialties is flat roofing however, regardless of your roofing type, you can rest assured that well get the job done right on time, and within your budget. We are the number one professional flat roofing contractor in the area and we are committed to providing you high-quality service at a price you can afford. 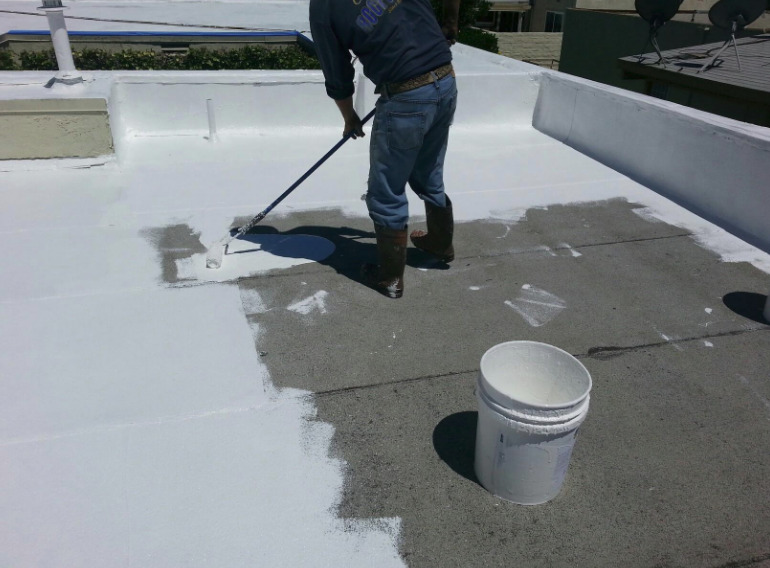 Cannon Roofing is experienced in both residential and commercial flat roof repairs. Roofing estimates are always free, and all roof repairs are guaranteed. A fully insured and licensed flat roofing contractor Cannon Roofing has installed, replaced, and repaired many residential and commercial flat roofs. We guarantee to complete your roofing project on time and to the highest industry standards. For flat roof replacement, roofing repair, or new flat roof installation, contact the rubber roof experts at Cannon Roofing.